While I’m excited about the lovely weather and extra day off this Memorial Day weekend I also know that the holiday is about much more than that. Last Memorial Day we were performing the ritual of visiting the family graves to plant flowers and say a prayer. With the help of a wheelchair van we were able to bring my dad along, having no idea it would be the last time he’d be with us to share in this family tradition. 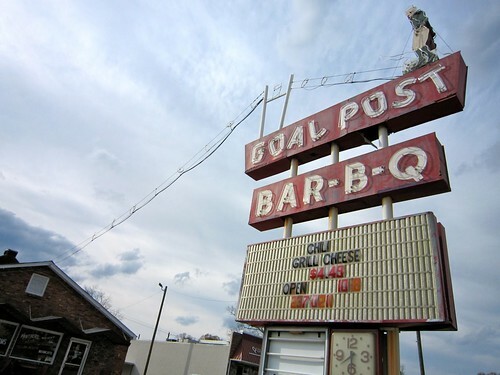 This weekend while I think of all of the relatives who have passed I’ll also be remembering my dad, who began that Memorial Day ritual for our family, and instilled in us a respect for history and the people and places who are no longer with us. Life is short- so do the best you can with the time you have. I’ve got a dog-free Saturday coming up which means…ROADTRIP!! Granted we will most likely keep within the confines of Pennsylvania, but what direction should we head in?! But where to go? What to discover? Sometimes the options can be overwhelming! 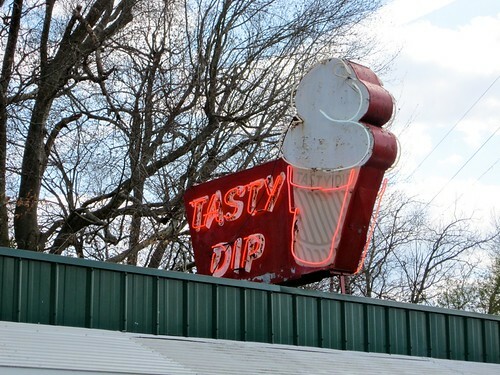 Dip into the Tasty Dip Heflin, AL For A Sweet Reward for Leaving the Interstate! 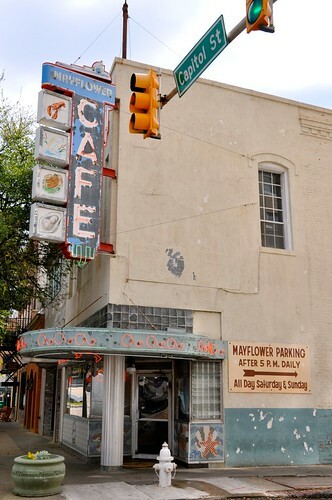 Since 1948 the Tasty Dip in Heflin, AL has been offering tasty food and sweet treats to reward folks who get off of Interstate 20 to drive the back roads. The Tasty Dip wasn’t even on our plan or radar, but when we got off of 20 because of horrible traffic their cheery neon sign was our reward! In Other More Happy News – My Retro Roadmap Radio Interview Makes Front Page News at Vintage Allies Variety Broadcasting! Oh boy – my online radio interview has made the front page at Vintage Allies Variety Broadcasting! click here to read and listen! 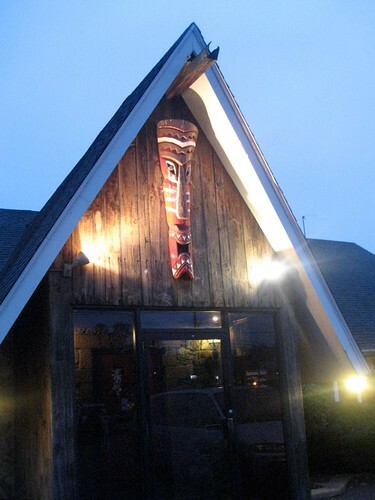 Pago Pago Milford, MA Chinese Restaurant and Tiki Destination to Close This Saturday – Bummer! RetroRoadsis just called me about the sad news that Pago Pago in Milford MA, a tiki destination for almost 40 years, is closing this Saturday. You can read all about it here at the Milfor Daily News, and here are some photos of Pago Pago from a visit I had in 2009.